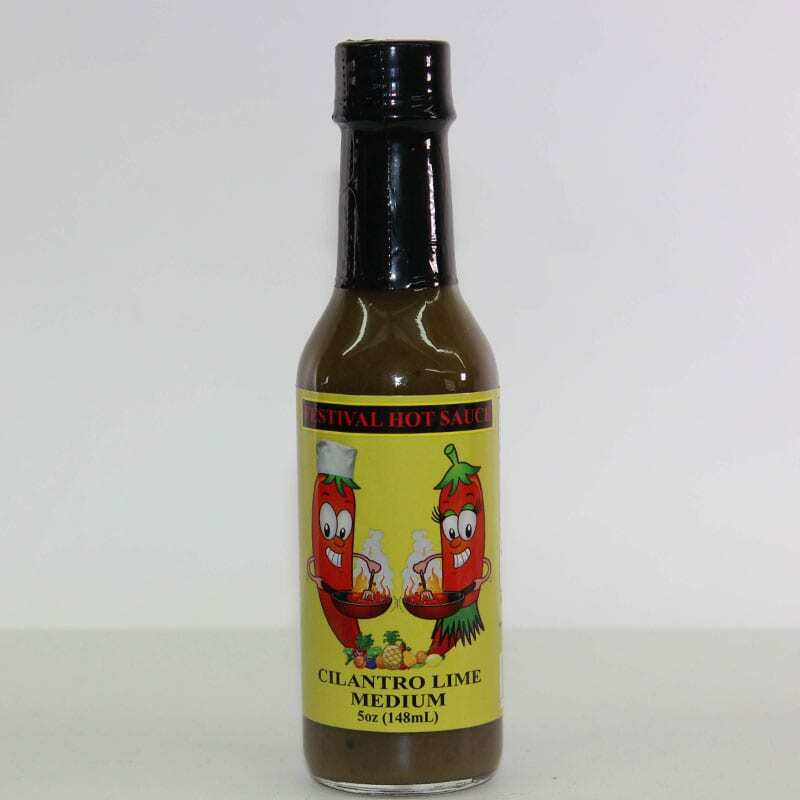 This sauce is for cilantro & lime lovers and has just the right amount of heat. Use as a marinate on fish, pork and chicken. 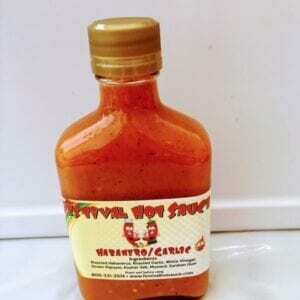 This medium heat sauce is excellent with seafood, chicken and soups. 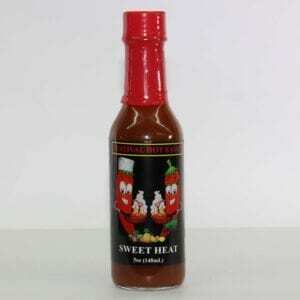 Sweet Heat is made with habanero pepper and has just the right amount of brown sugar that adds a slightly sweet flavor. 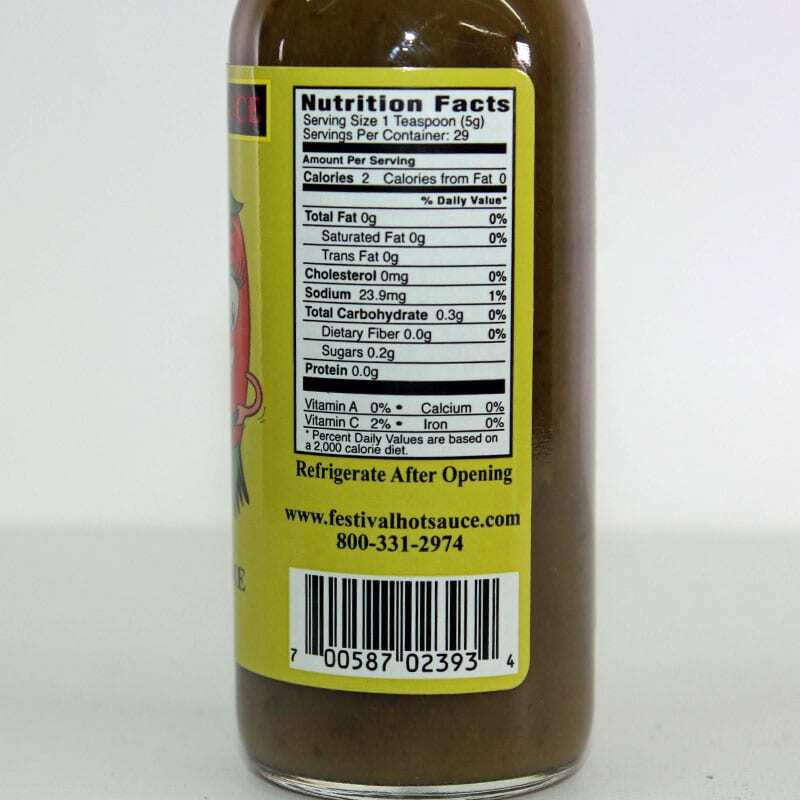 Bring your BBQ sauce alive with a few tablespoons of this sauce. 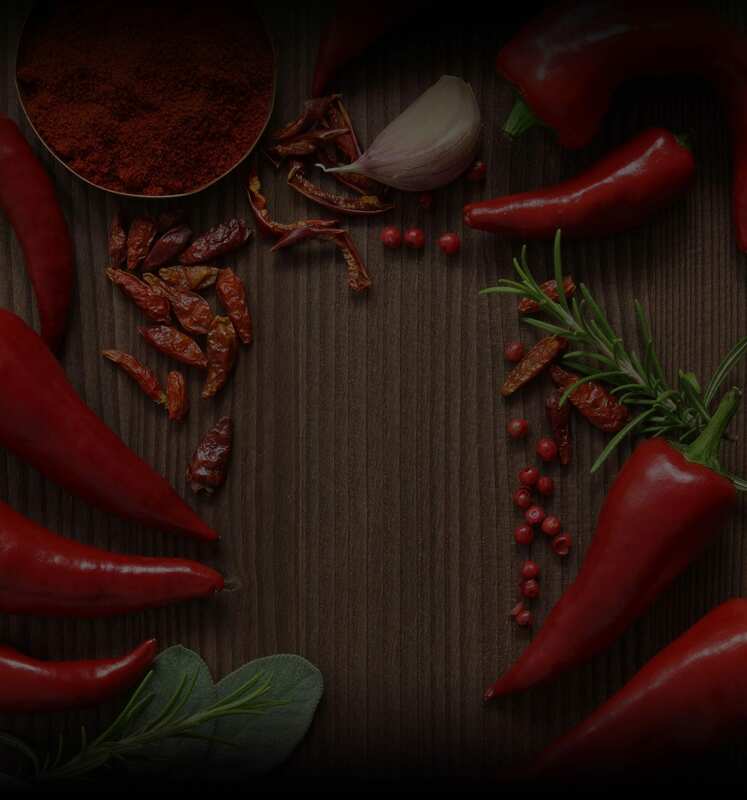 Delicious sauce with habaneros and garlic roasted in olive oil. 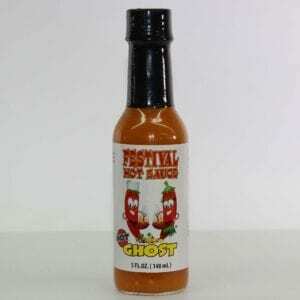 This is the friendly ghost because its infused with carrots and ginger to tame down the very strong heat ghost peppers has. 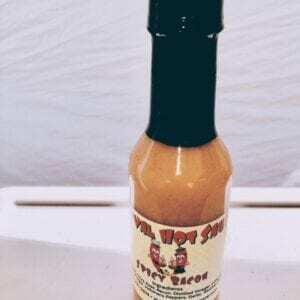 This is a unique sauce for bacon lovers because its loaded with real bacon and has the right amount of heat. FREE SHIPPING ON U.S. ORDERS OVER $40 Applies to standard size shipping only.